Top Line Hair Design wont be beaton on price (on like for like service, products locally sourced), we offer competitive prices with up-to-the-minute techniques. We also offer special rates for senior citizens Contact us for more details. Are you in the market for a hairdresser? A hairdresser has the skills to transform your looks and style simply by altering your hairstyle. We are knowledgeable about the type of hairstyle that is most suitable for your facial structure. We provide our quality service at reasonable prices. 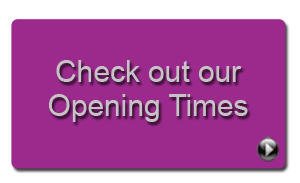 We are the hairdresser for you in Poole.